I love using the internet. There are so many things which I can do online. I often ask myself how people managed to do things such as connect with friends, online shopping, joining forums, reading blogs, reading the news and watching videos before the internet was born. I realised people before the internet got on with life as they never knew the "internet" and found ways to enjoy life without accessing the internet. Recently I was asked to take part in a digital detox for 2 days. 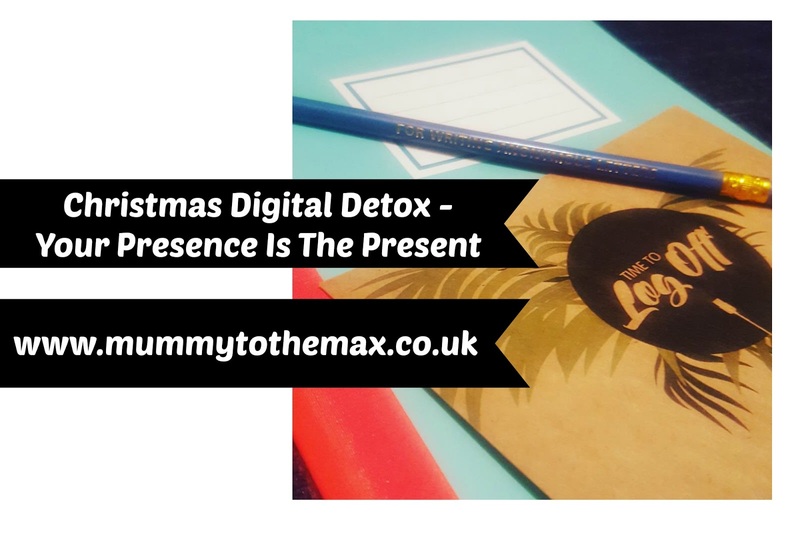 At first I thought it was a fantastic idea however as the day drew closer for me to begin the digital detox, I started to regret my decision a little. 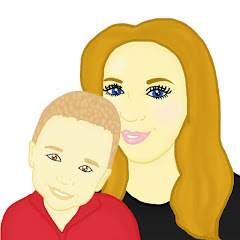 I remembered that I would be unable to keep up to date with the world, I would be unable to blog and I would be unable to take part online on Black Friday 2016 as it fell on one of the days I needed to do my digital detox and I would also be unable to quickly stalk the Slimming World website if I needed it whilst out and about. I found myself planning a quiet weekend away from my mobile phone with 4G and computer screen. As part of my digital detox which I took part in, in collaboration with Time To Log Off, I was sent a phone. 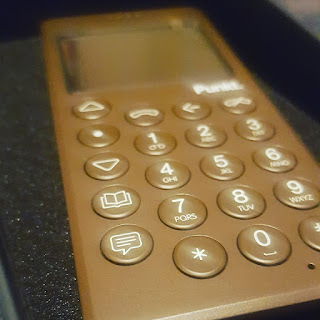 The phone which I was sent, was a phone made by Punkt. The Punkt phone is a handy little gadget which only allows you to make telephone calls and send texts. I was excited to try the handy little gadget out. On Black Friday 2016 I found myself going into town and shopping in stores instead of buying deals on the Internet like I would normally do. Lucky enough for me, I was still able to find decent deals due to Ben still being able to use the internet however we did manage to find our own bargains off our own back and we found this quite fun to do. We did not have to rely on people telling us which deals to hunt and together we enjoyed going to different stores and sucking up the Black Friday experience as every shop we seemed to visit was actually fairly busy with bustling crowds. In the evening, I did miss the internet as once Max was up in bed I found myself wanting to socialise with my friends and I wanted to keep my mind occupied however I decided to watch some TV, read a book which I was bought for Christmas 2015 and I decided to head to bed early. Saturday arrived and I found this day to be quite hard going. As a family, we often tend to make the most of the weekends. We enjoy going out on a day out and often in the car I tend to sit and play on my phone due to boredom whilst Ben drives. I really missed my phone in the car and I felt I had itchy hands due to me wanting to browse the news and Facebook. Once out and about, I missed my phone due to me wanting to take pictures and upload them to Instagram. I feel like I have really taken apps such as Instagram for granted. As Saturday night drew in, I cooked Ben and I a nice dinner and we decided to watch some TV together and play a board game. This is something which we have not done since we were on holiday in August and it is something which we enjoy doing together. As much as I missed my phone at times, I loved the down time that I was able to have. The digital detox taught me that although it is great to be online some of the time, I can easily keep off the internet and only use it when I really need to. This Christmas I will be having another digital detox and I am looking forward to spending lots of down time with my family without my phone. I can not wait to watch Christmas films, play family games and make lots of delicious food.